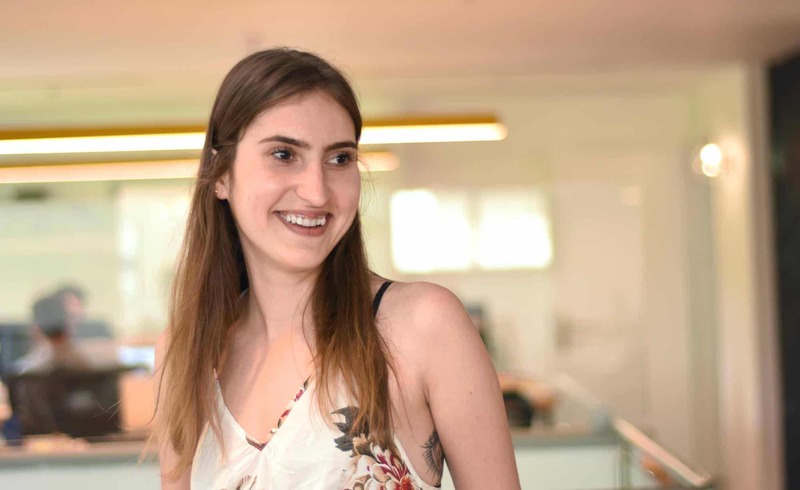 Jenny is the office manager in Tel Aviv, wearing many hats and supporting a growing team. People, people and one more time people. A camel because it can survive for a long time without sustenance. It’s stoic and steady, able to thrive in a challenging environment. How do you keep yourself cool and calm while having to manage such a growing office? Count to 10, plan ahead, trust yourself and be flexible. I don’t always know what’s going to walk through the door and there is always a chance that a situation will pop up that takes precedence over everything I planned so when this happens, I take a moment to regroup and prepare to deal with the new issue. You do so many different things; which part(s) of your job do you love the most? I love the fact that I can interact with employees at every level and that everything is an opportunity to spark a new idea for tackling my job in a fun, creative way. And of course….what is the most challenging part?